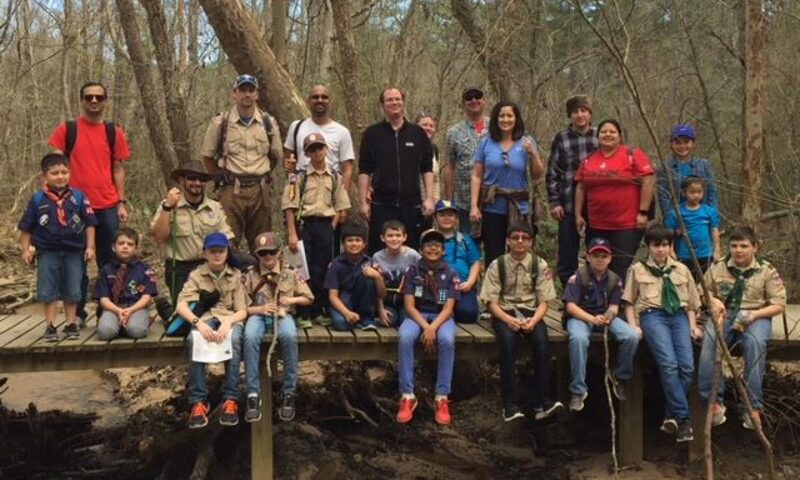 If a Scout pre-judges someone on their skin color, language, clothes, looks, family name, or other superficial aspect, then he is not following the Scout Law. Friendship is a mirror. When you have a smile on your face as you greet someone, you will probably receive a smile in return. If you are willing to be a good friend, you will find friendship reflected back to you. Last week I was at Kroger getting gas. A man who looked nothing like me pulled up on the opposite side of the pump I was using. As he came around to pump his gas, I smiled at him and said, “Good morning”. That simple gesture brought an instant smile to his face. He greeted me back and began to pump his gas. As soon as he had his pump set, he came back and struck up a conversation with me. We chatted about the weather that day (it was hot), what weather we hoped for that summer (cool), and what we each had planned for Mother’s Day. We said goodbye and each went our separate ways, both a little brighter and happier for the conversation. 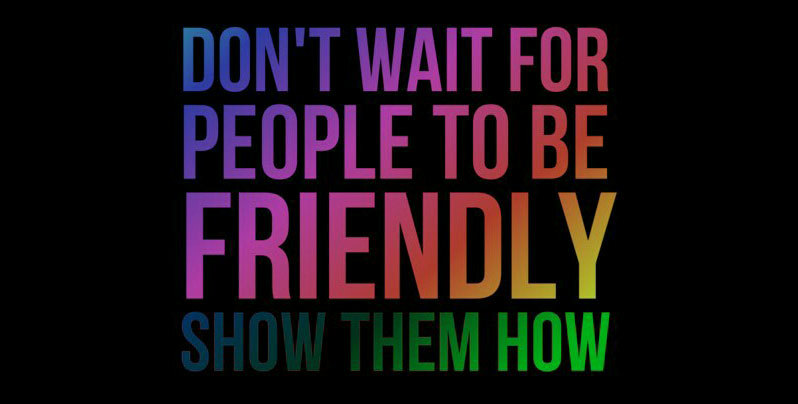 A little friendliness can bring big happiness to both you and the people around you.